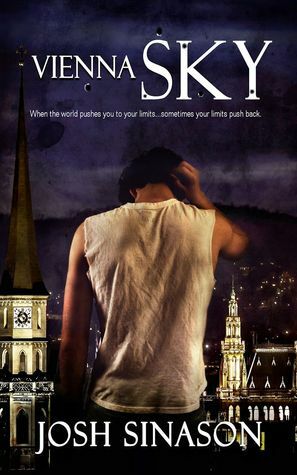 YA Bound Book Tours: Review Copies Available: Vienna Sky by Josh Sinason! Author Josh Sinason is offering review copies of Vienna Sky for interested bloggers. This review tour will run the months of September and October. Bloggers will receive an ebook copy of the book and will have until the end of October to post their review(s) on Amazon and their blog. This is different from a blog tour as there will be no set schedule, bloggers must review on their own time (before the end of the deadline). If you would like to participate, please fill out the form below. Please note that signing up will not guarantee you a review copy. Selected bloggers will be notified by email. A Spy-Fy, YA, Thriller. When Archie, a poor kid from New Jersey stumbles on a ring of spies working on a secret experiment, he ends up with a dead spy in his brain and the image of a girl he's never met haunting his dreams. When he goes halfway around the world to finish the spy's final mission he finds out just how much he can handle and just how far he's willing to go in the fight for love, honor and justice. I do both serious articles and some artsy fartsy stuff, 2010 and 2011 Creativity Media Award winner. 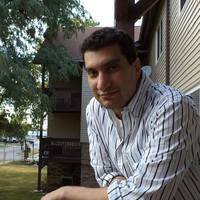 Check out my recent work at https://www.goodreads.com/author/show/8094737.Josh_Sinason.